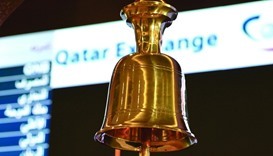 The Qatar Stock Exchange’s (QSE) ‘Investor Relations Excellence Programme’ has helped encourage QSE-listed companies to step-up their IR efforts last year, an official has said. 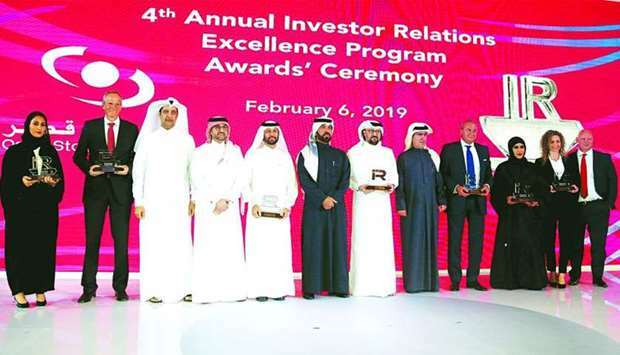 “The IR Excellence Programme reflects Qatar Stock Exchange’s desire to achieve best international practice among our listed companies for a transparent investment environment,” QSE CEO Rashid bin Ali al-Mansoori said in a speech during the ‘4th Annual IR Excellence Programme Awards’ ceremony held in Doha on Wednesday. 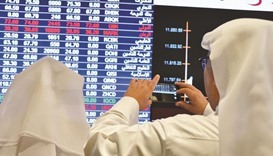 “We may all be justly proud of the recovery in our indices last year and the corporate performances that drove that recovery but the trading environment remains challenging and we must all continue to seek ways to improve,” al-Mansoori continued. During the ceremony, QSE announced the winners of the ‘2018 IR Excellence Programme’. The programme surveyed expert opinion of the domestic and international investment community, and also featured a detailed ranking of corporate investor relations websites. Given the important role of chief executive officers in leading and driving IR process effectively in listed companies, a new category of awards was introduced to recognise the CEO’s excellence in investor relations. The winners are Oordeoo Group (Best Qatari Company overall); QNB (Best Large Cap Company); Vodafone (Best Mid Cap Company); Al Meera (Best Small Cap Company); Ooredoo’s Sheikh Saud bin Nasser al-Thani (Best chief executive officer), Ooredoo’s Ajay Bahri (Best chief financial officer), and Ooredoo’s Andreas Goldeau (Best investor relations officer). QSE also awarded the ‘Best Investor Relations Website’ category to QNB, which took home the first-place award, followed by Ooredoo in second place and Qatar Islamic Bank for the third place. 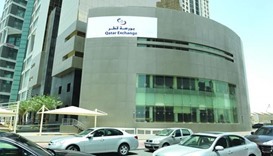 QSE Listing Department director Abdul Aziz al-Emadi said, “Qatar Stock Exchange has been actively promoting IR for a number of years, we want to see our listed companies committed to improving the flow of information in the market, because they are the corporate ambassadors for Qatar. 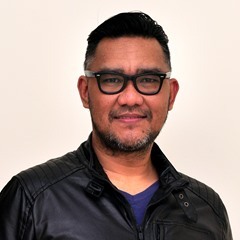 “As a direct result of the excellence programme, we have noticed that a number of companies have made a meaningful contribution to their IR efforts in 2018. 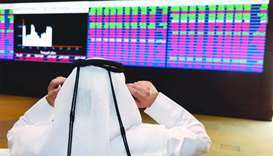 We look forward to seeing a stronger engagement from the remaining companies to further improve the IR standards across all Qatar listed companies,” al-Emadi added. Established in 2015, the excellence programme is globally-benchmarked against best practices to ensure a transparent methodology. 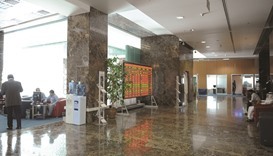 The methodology and all ranking criteria were made public via the QSE’s website and other public channels. This enabled all listed companies to review categories and selection criteria and improve their investor relations practices accordingly.